Read more, see pictures or just book your trip now. 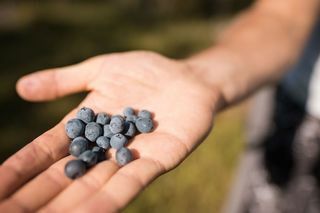 Lapland is the world’s largest contiguous area for picking organic berries and mushrooms!  All tours listed are for a minimum of 2 persons paying a full (adult) price, unless mentioned otherwise. 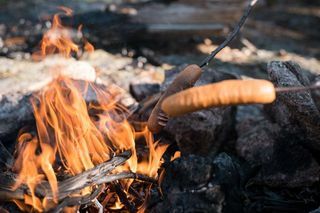  Tours include a pick up / drop off transfer from your accommodation in the area of central Rovaniemi. Time for meeting point and place will be confirmed upon the reservation. Please note that missing the pick-up does not entitle you to a refund of the price paid for the services. You are responsible to be ready for pick up at the assigned pick up point from the start of the pick up time in order to not miss our guides when they arrive to pick you up.  All our guides have undertaken our own training program and are highly qualified. Guidance is provided in English, some of the other languages are available at an additional cost.  Nordic Adventures reserves the right to make alterations to the programs, price, duration or form of transportation without prior warning. This is also applied to changes in programs due to weather conditions. 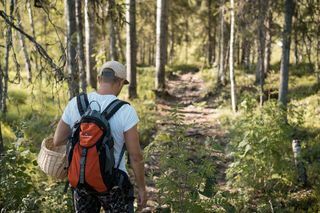 Lapland is the world’s largest contiguous area for picking organic berries and mushrooms. 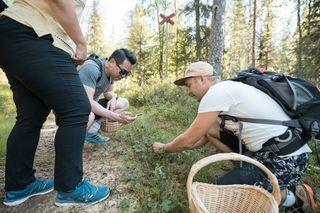 Wild berries and mushrooms can be freely picked in Finland's forests under everyman's right, but be careful which varieties you pick, as some berries and fungi are poisonous. 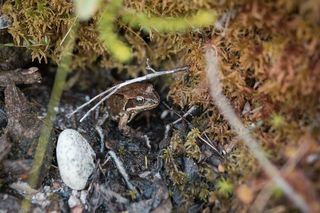 But no worries, your experienced nature guide will help you determine eatable options. 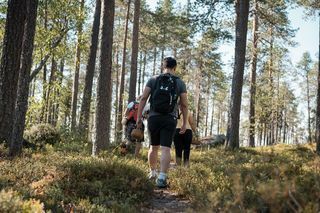 Besides being an adventure for the senses, a hike through the varied terrain amidst unspoiled nature is also the best possible exercise. 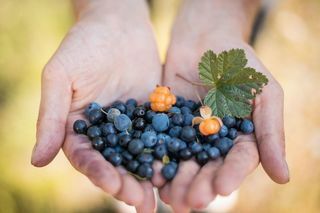 The berries nurtured by the midnight sun are also healthy, and can be eaten just as they are when you find them. We take a ride to secret berries & mushrooms place to be ready to pick up these healthy forest berries. 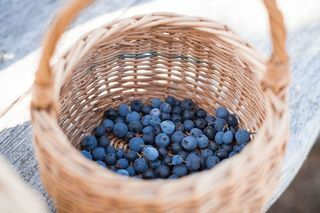 During our walk we fill up our baskets and of course taste some berries. We will have a break and taste some local snacks with coffee and juice. Trip is suitable also for families with children. 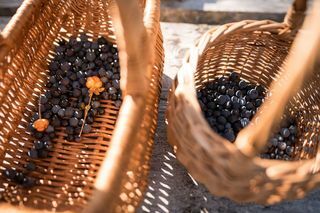 The best picking season for most mushrooms and berries runs from late July to early October.